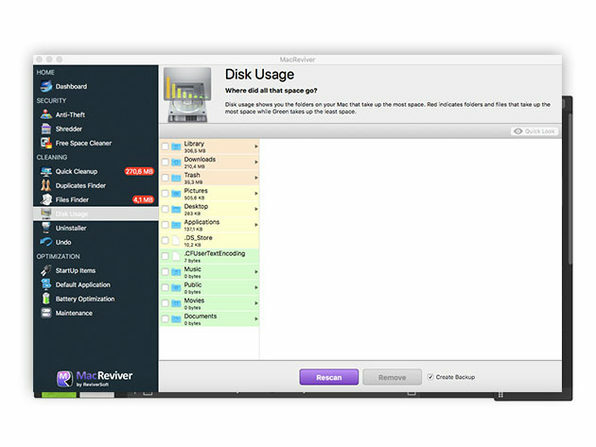 You need your Mac to work as efficiently as you do. 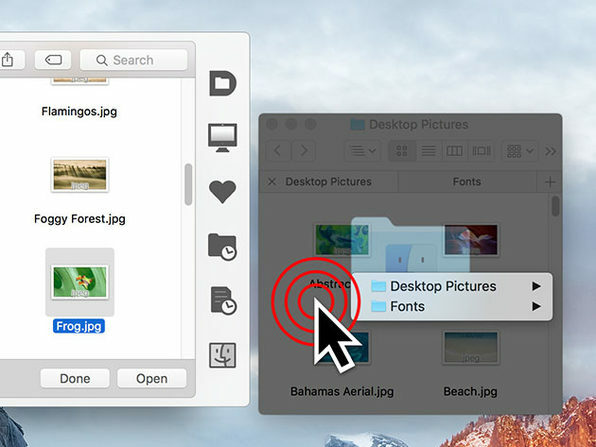 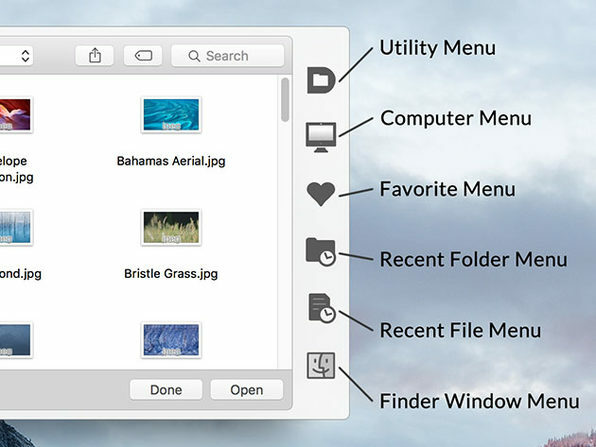 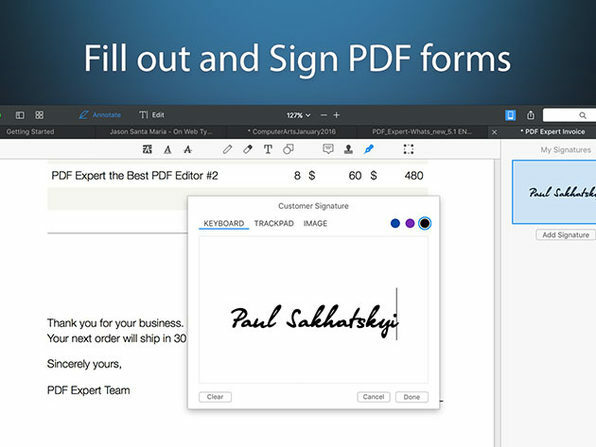 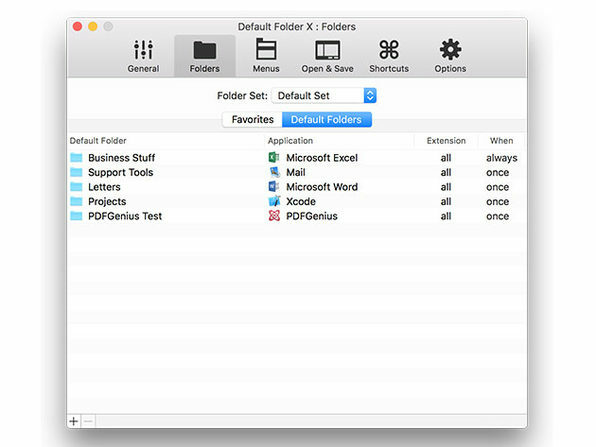 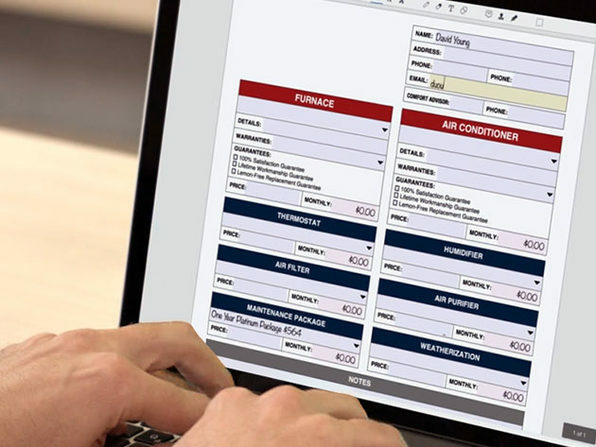 Default Folder X enhances the Open and Save dialogs in all of your applications so you can save time and do everything you need with just a couple clicks. When you're running through a lot of folders and files, you need tools that let you effortlessly preview, save, and manage your data. 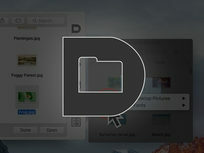 Default Folder X does just that. 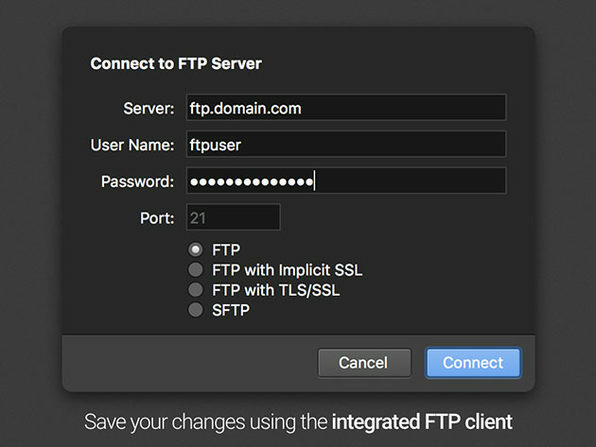 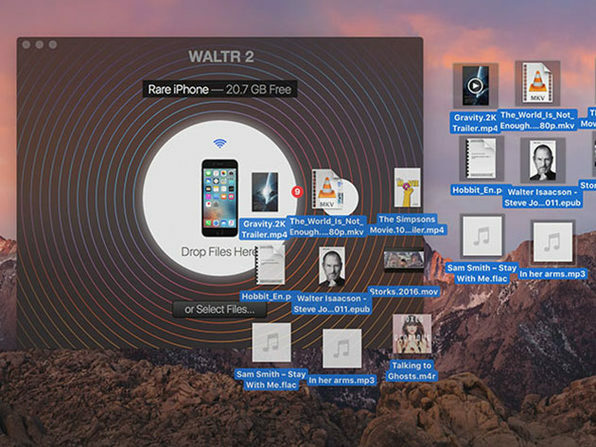 If you want to move a file, whether it's a video, ebook, ringtone, or other media file, from your computer to your iPhone, you'd usually need to use iTunes. 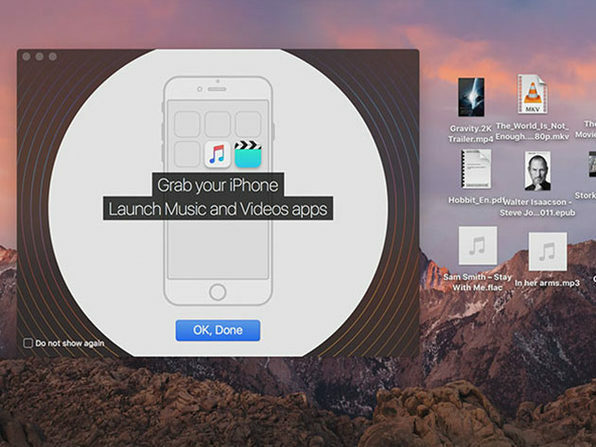 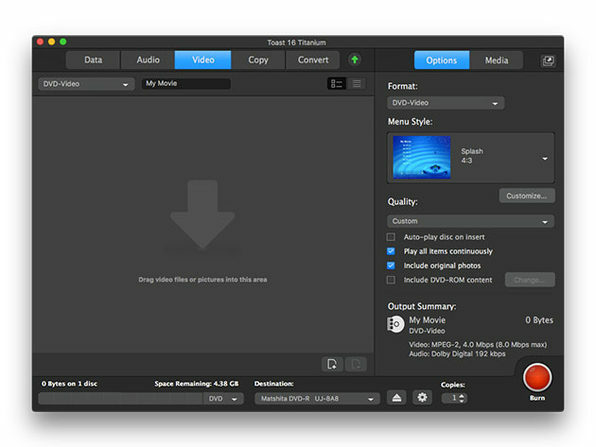 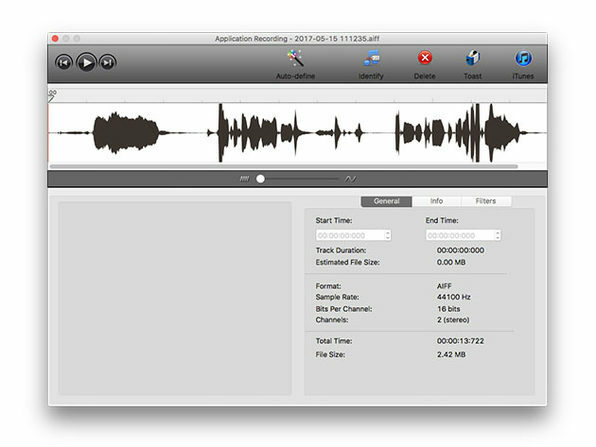 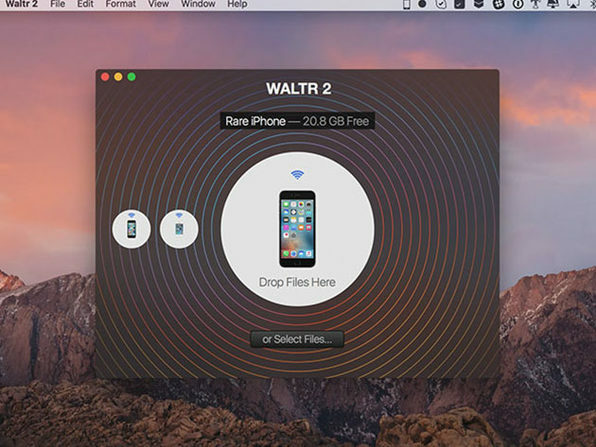 WALTR 2 allows you to skip converters, iTunes, and wires altogether. 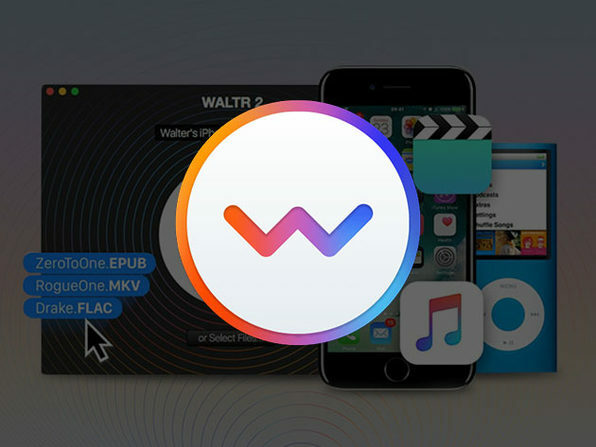 At its core, WALTR 2 is a simple file manager where you can drag-and-drop any music, ringtones, videos, PDF, and ePUB files into any Apple device without iTunes or external apps. 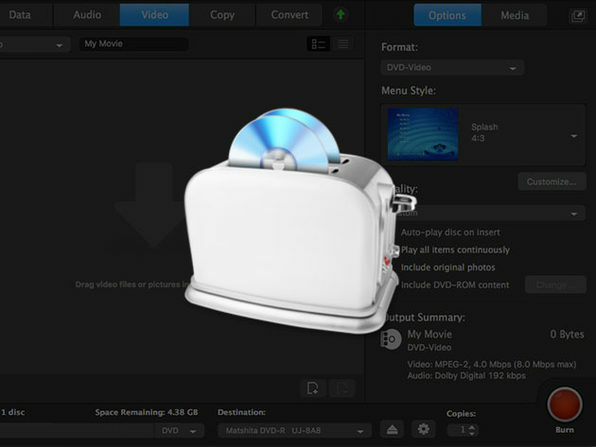 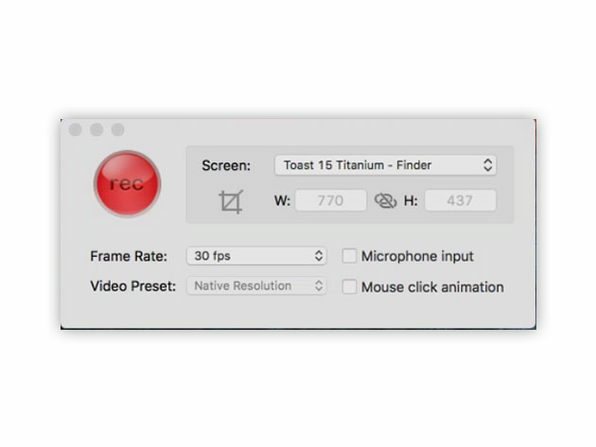  It's also armed with clever tricks like automatic file conversion for audio and video, and content recognition that brings along metadata. As a bonus, WALTR 2 goes beyond iOS devices, supporting the entire lineup of Apple iPods, starting with the original iPod Classic, built in 2001. Need to build a website but don't have the time to incorporate the design you really want? 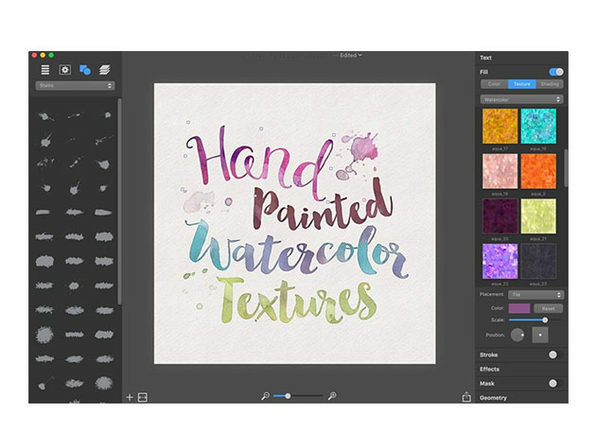 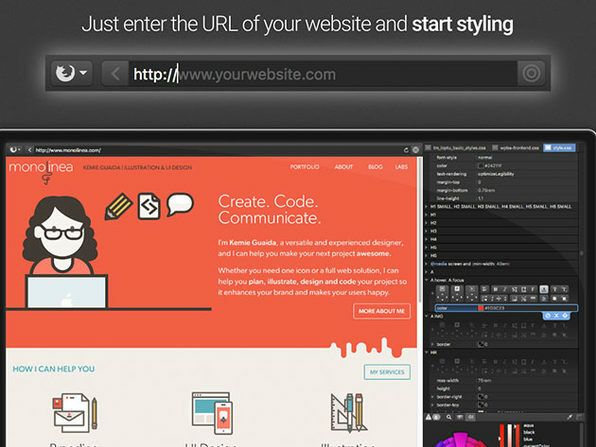 Stylizer helps you style websites in a fraction of the time, allowing you to simply click anywhere, style anything, and preview your changes on the fly without any significant technical expertise. 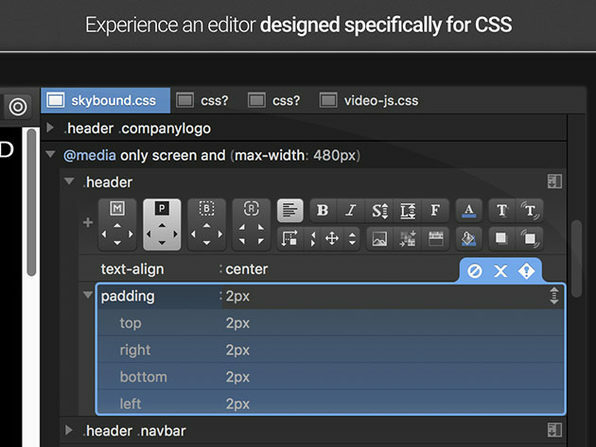 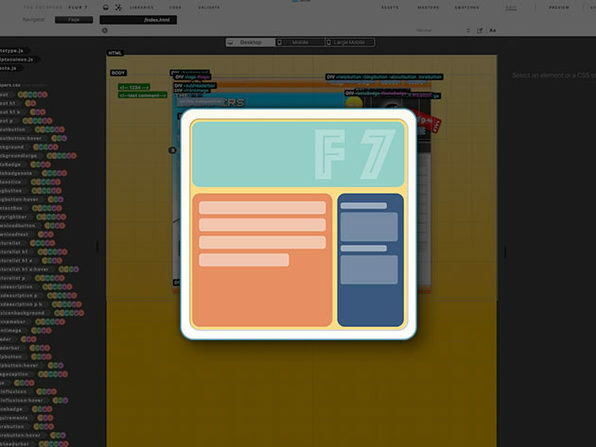 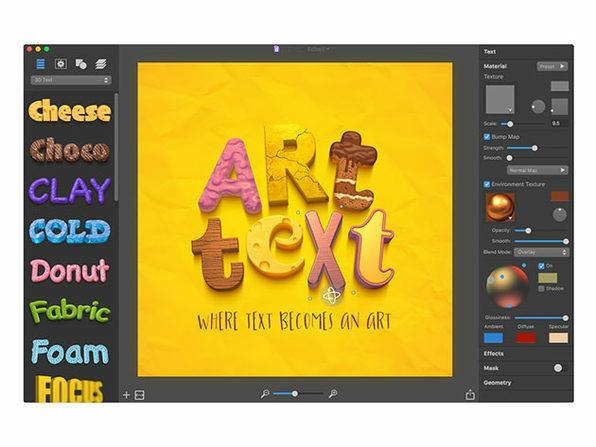 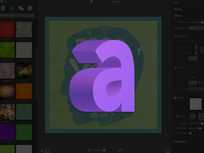 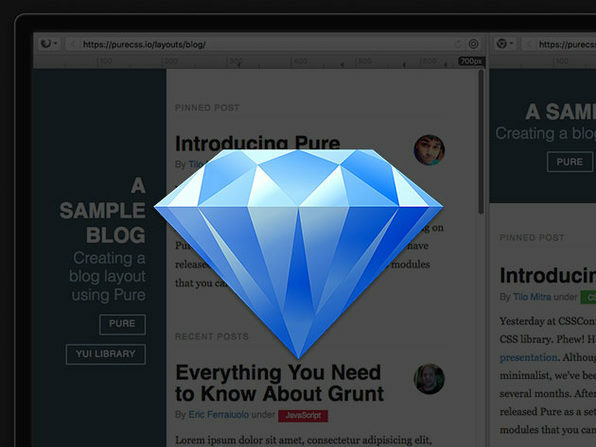 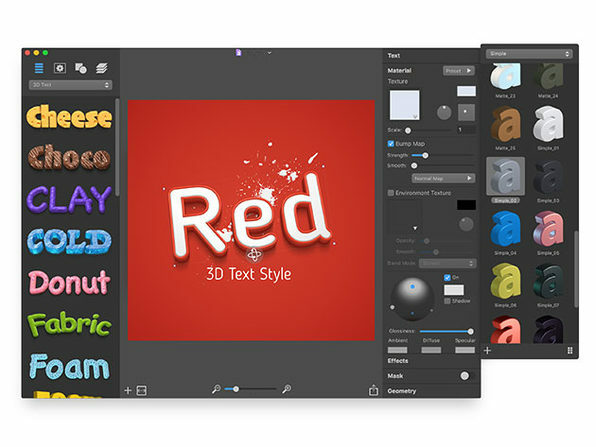 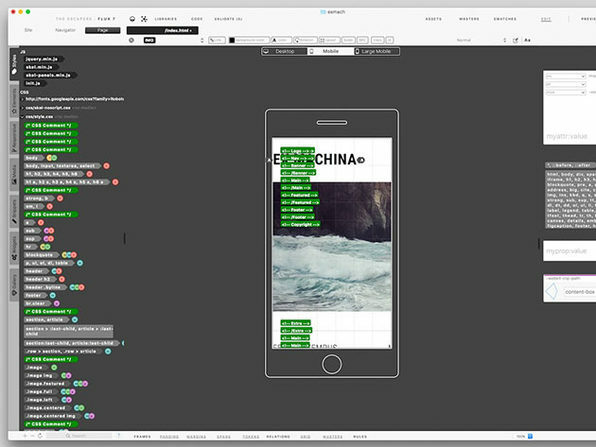 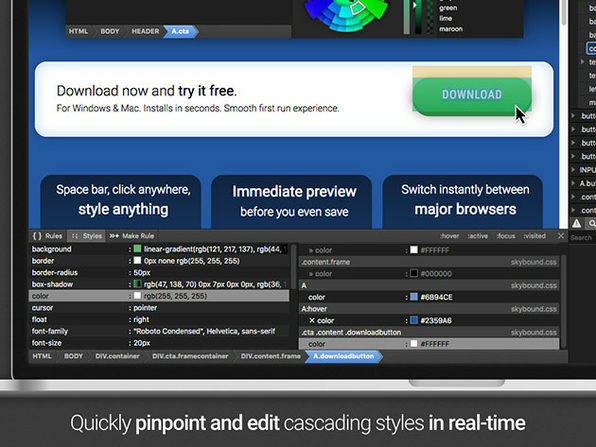 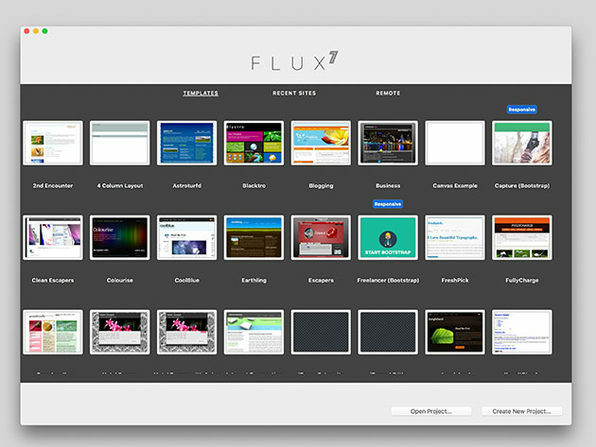 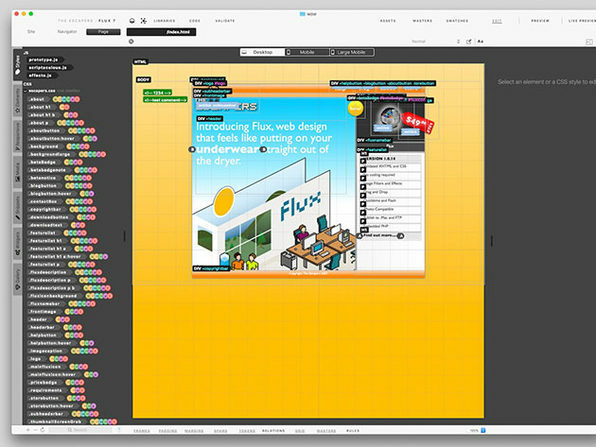 It just may be the greatest CSS editor you ever use. 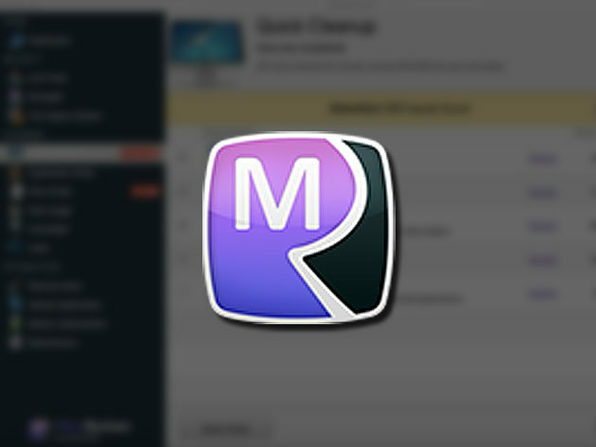 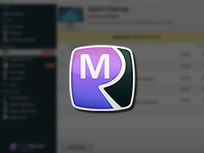 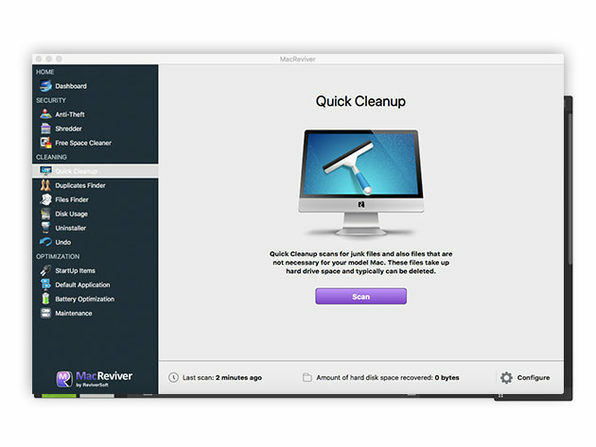 MacReviver includes all of the essential tools to help you clean, optimize, and maintain your Mac and restore its performance and stability. 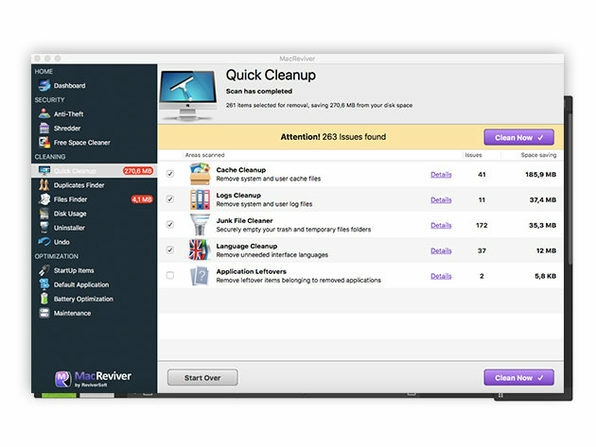 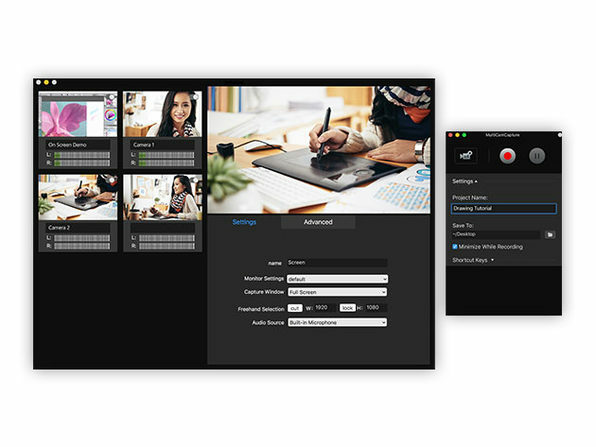 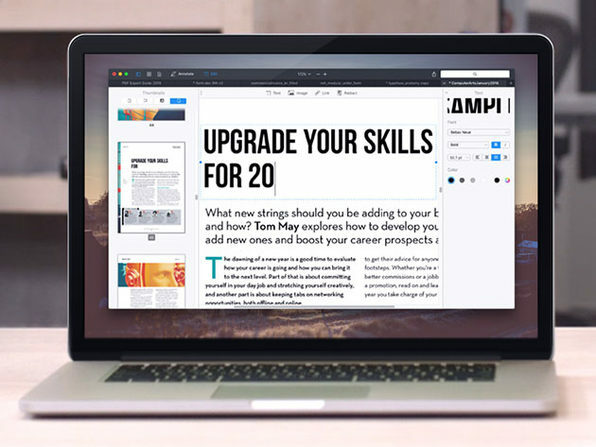 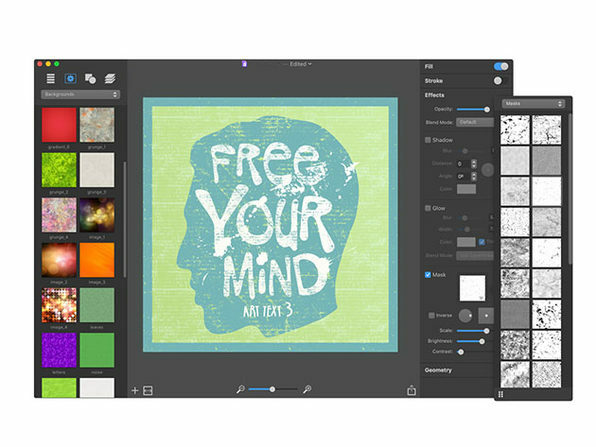 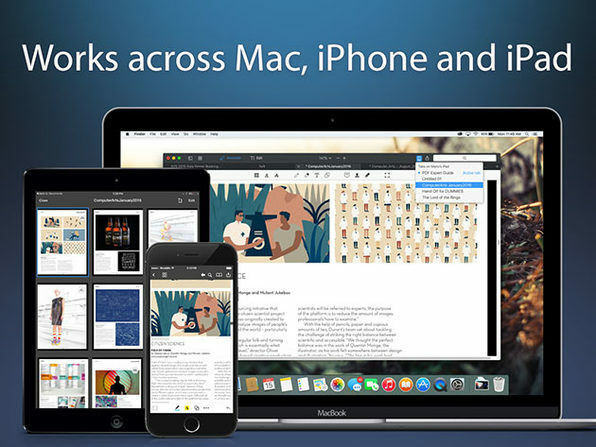 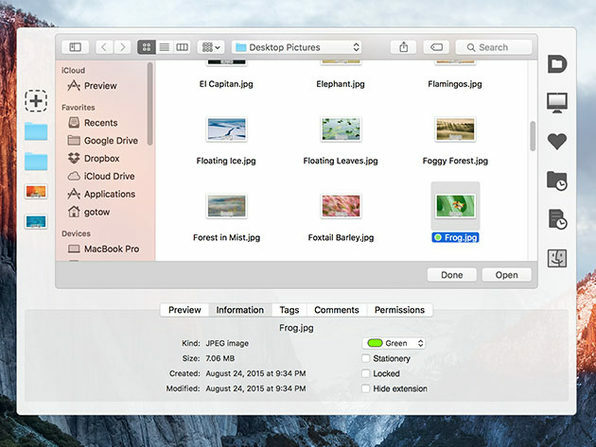 From freeing up space to restoring your Mac's speed, this software does it all. 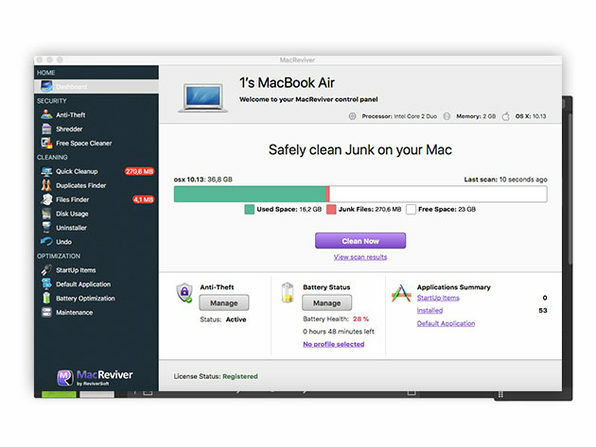 Plus with included anti-theft protection, MacReviver will make sure you can track down your Mac (and even take a picture of the offender) if it ever gets in the wrong hands.